What are some of the uses of digital photo to canvas prints? Digital photo to canvas prints have a wide variety of uses, and offer a great way to decorate or preserve memories. 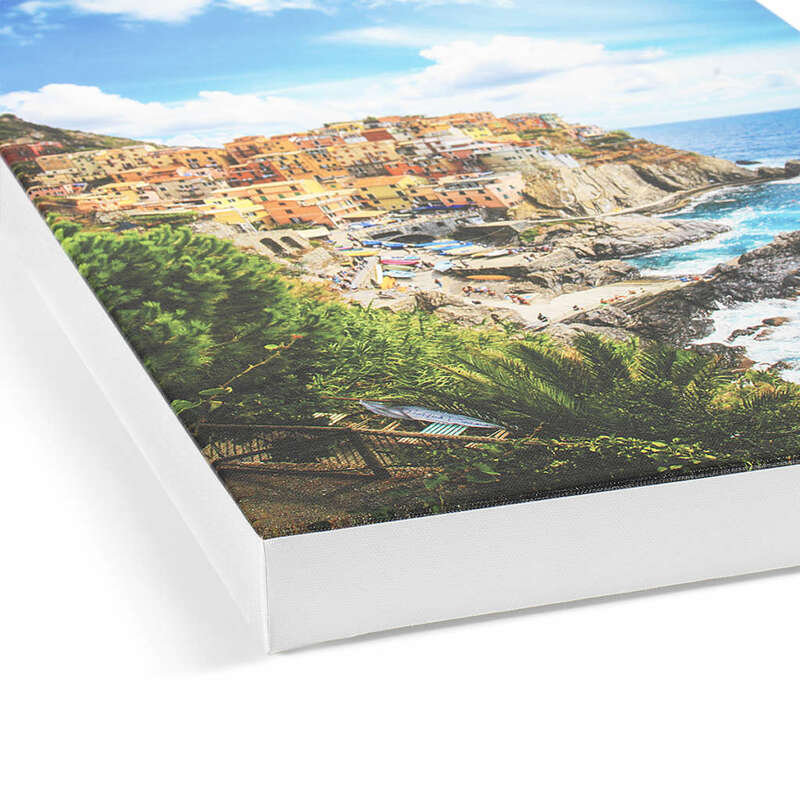 Canvas prints also make great customized gifts for someone special, or for a special occasion. The classic, textured material offers a unique look and lightweight hanging, and can be printed in nearly any size. 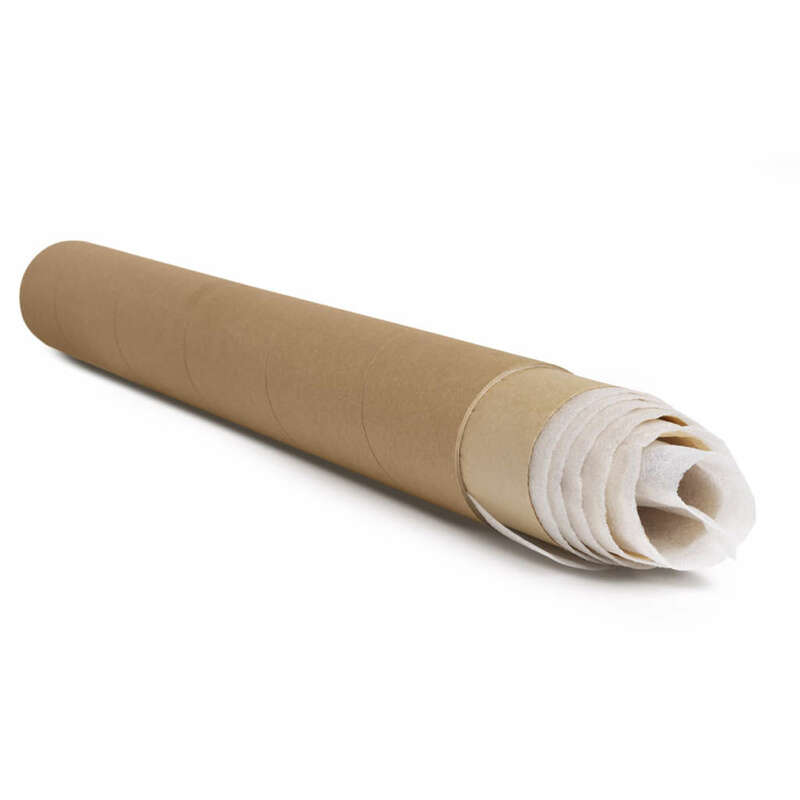 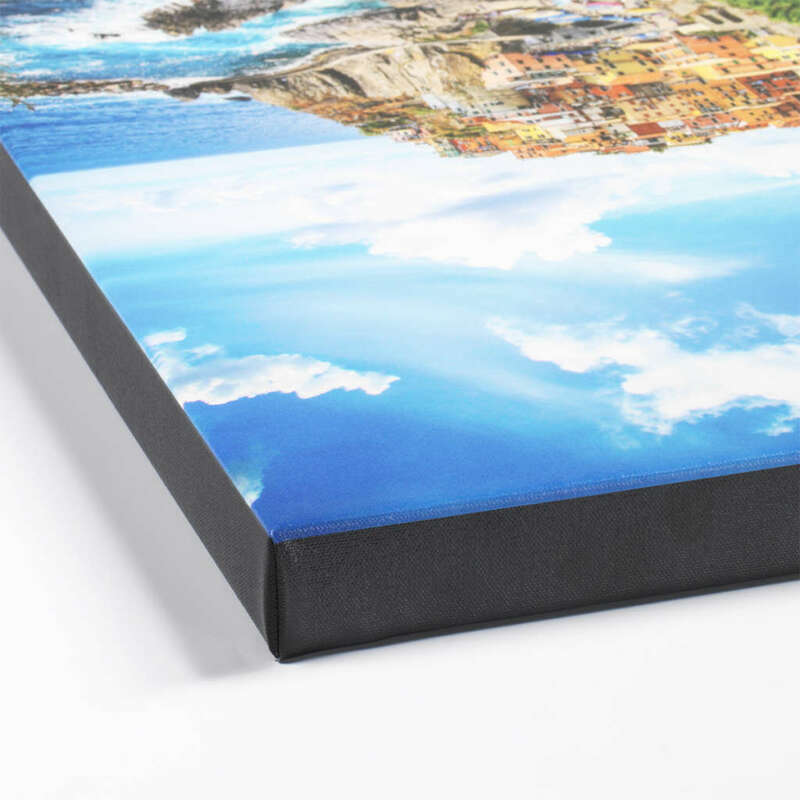 Choose from 4 finishing types, including gallery wrap, black or white wrap, or a rolled canvas to stretch over your own frame. 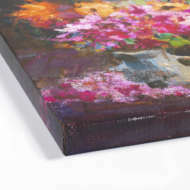 To read more about out our options for printing your canvas image, check out more digital photo to Canvas Prints.